I'm trying to build up a low power/battery supplied distance sensor. The purpose of that sensor is to measure the water level in a well. In order to do so, I'm using an US-100 ultrasonic sensor. This one is supposed to go below 3V as for power supply. The main unit is a SenseBender board (very fan of this one). The logic, to keep current consumption low, is to use a digital output of the arduino to power the US-100 and trigger measurement. It works perfectly with a pair of AA batteries...until it reaches 3V ...after that, no more distance measure. I have tried to use a DC-DC booster to power the US-100. Unfortunately, the logic levels are not recognized by the arduino (I should have guessed this ...). Is there a way to fix this ? With a pull-up resistor or something like that ? Sorry for the long post but it's probably necessary to explain everything. Logic levels arent recoginized because they both need the same vcc and ground? Could you draw a simple schematic how you connected wirings etc? Should clear up alot of questions. Sorry, I only have a smartphone (am on vacation). @qqlapraline is gnd on the dc-dc booster connected to gnd on the Arduino? @qqlapraline the atmega will handle up to 0.5V difference in voltage levels (29.1 Absolute Maximum Ratings in the datasheet), but not more. The us-100 datasheet says 3V minimum, so that explains why it stops working below 3V. I think it can be run at lower voltages than 3.3 and 5V, since sparkfun's version works with voltages as low as 1.8V. Well, @mfalkvidd, I think you got it ! Your piece of hardware sounds pretty good to fix my issue. In the meantime, I've looked after the exact electrical tolerance of the digital inputs and found the information you are referring to. I thought about using the pullup resistors of the digital inputs but it works only for high/low inputs..not outputs..! So, basically, I think the logic converter is what I need. I will keep you postee. @chrille, thanks for your project. Unfortunately, I'm very drastic on battery lifetime and that's why I'm using Sensebender. My setup allows up to 2 years of battery lifetime (measuring distance and temp/hum). And Sensebender works with low voltage (with no voltage regulator). Now the battery voltage is under 3v (2900 mv) and the logic converter does its job very very well. A quick update on this topic. I have pimped it up using a ME-007 ULS sensor. This one is waterproof, more acurate and can measure longer distances (up to 8 meters). After some issues related to delay between measures, it works like a charm. After numerous tests (using used batteries, adapted software and a lot of patience), it appears that the step up booster was not working under a certain voltage (around 2.7v). Futhermore, the sleep time before distance measure was very variable. I have questionned myself a lot and finally, my doubts went to the capacity of the Arduino to feed the dc-dc converter with enough current. To fix this issue, I have used a BC548B transistor with a base resistor of 1K to drive the step-up converter. And, miracle, it works ! My finale test was with a set of used batteries delivering 2 V ! Now, I have a sensor that tests distance, temp/hum and battery level every 15 minutes. The average power consumption is 55 µA (25 µA during sleep time and 15 mA for 1 second during measures). The second one with everything optimized (after Jan, 14th). Very nice project and thanks for sharing. I have a deer feeder in a corner of my yard, and it's always getting empty without me knowing. I'm planning on this exact same type of project to measure the level of corn in the feeder. Would love to see your final schematic and parts list (as it changed across the thread), but no worry if you don't have it as I'm sure I can figure it out. Can you use something like this instead? @bjacobse , I do understand your concern ! That was my challenge for the past months. But the combination of digital output to trigger on/off the sensor, low update frequency (15 minutes) and a low power ultrasonic sensor makes it possible (ser posts above). 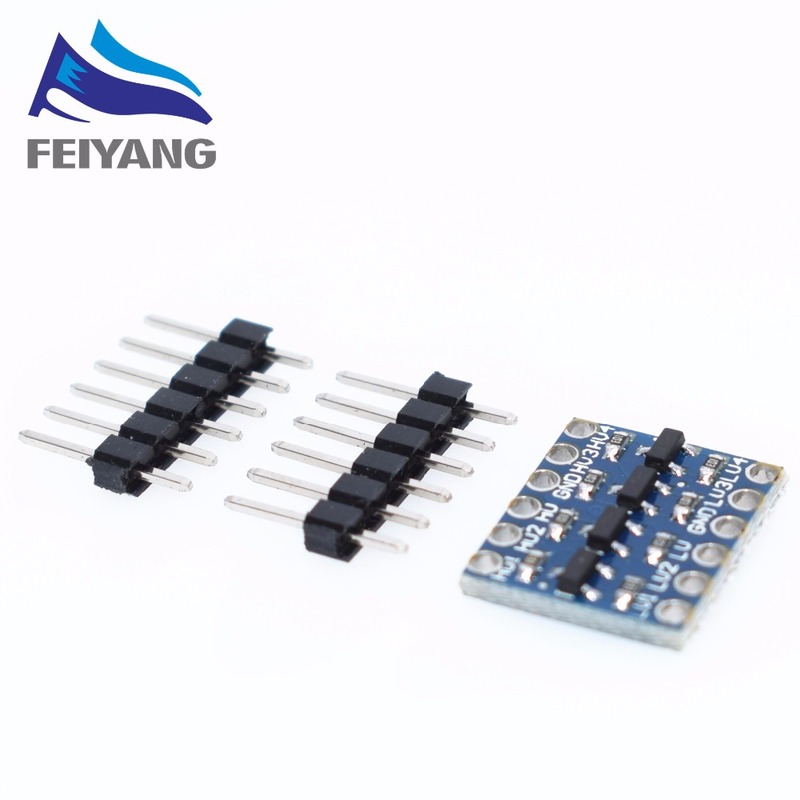 i want to build exactly this sensor like you do. Can you help me with a wiring schema and a parts list? 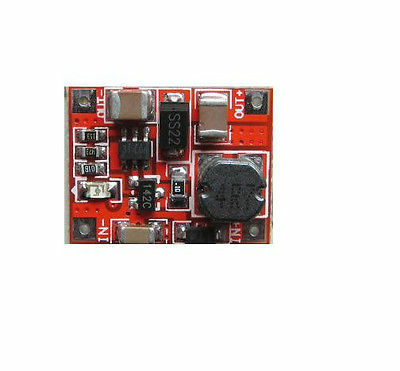 Logic Level Converter (available here it says 3.3/5 but actually it's any to any voltage. And finally here is my code (not cleaned, sorry). @sq9njj the link works if it is opened in a new window or if you right-click and select "save as". Does it work fine ? Beware, it uses a former version of the MySensors library. I tried this with a similar setup but RFM95 for LoRaWan and without the transistor as I'm testing it directly on USB. 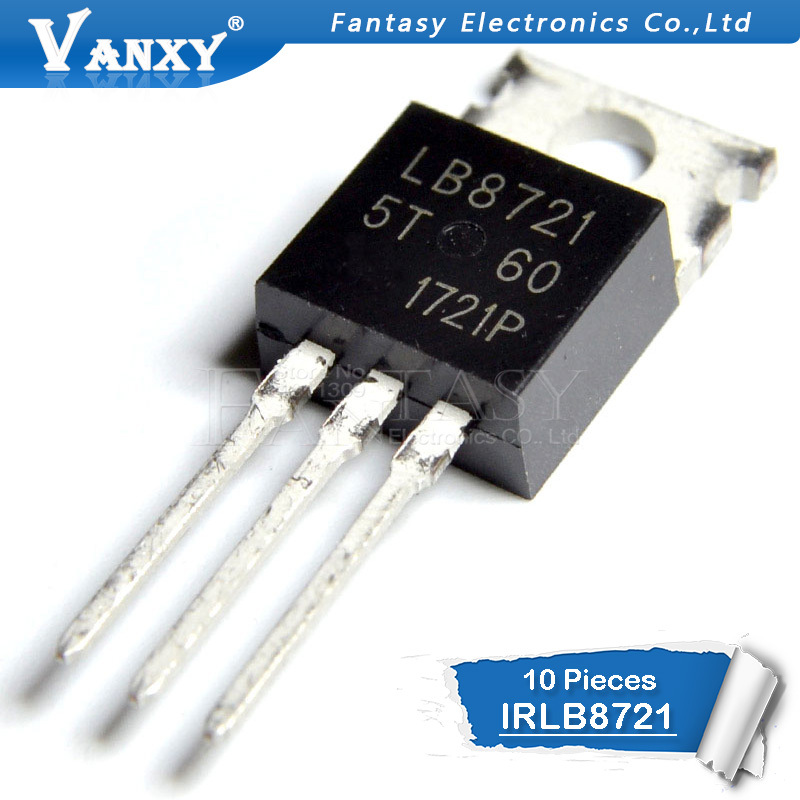 to 1.2V after the regulator. From my experience, the transistor (or mosfet) is key to allow enough current to the DC-DC booster. Otherwise, it will not provide the appropriate voltage because max current getting out of a digital pin from Arduino is around 40 mA. I have a working setup now, however, it seems that I lose current through the trigger pin. If I disconnect it, it drops. @qqlapraline what I don't get is: Do you really have GND on the high side of the LVL converter connected to GND as in your schematic? Since the GND sides on the converter are connected, this closes the loop for the regulator, thus it would be turned on all the time? @chbla well, yes. As the level adapter AND the booster are triggered only when needed (during the measure time), I don't see where it closes the loop. By maybe I misunderstand something. Where do you loose some current ? The trigger pin from the HC-SR04 ? What I mean is, those should be connected to GNDT not GND as in your diagram - right? I noticed I'm losing current through the trigger pin, the cause is apparently that if disconnected, the system is only on VCC. Since the trigger bin is set to LOW in my previous sketch, it loses current there. @chbla, you are right. As mentionned on the schema, it should be connected to GNDT (the triggered GND). And now I do understand your point. I need help - I have soldered the whole thing to a prototyping board, and now the Pro Mini keeps resetting. Does anyone see a problem in the following schematic? (sorry for the drawing, I'm a bit limited here). As mentioned I'm using a MOSFET, switched on/off via Pin 7. It was working fine on the breadboard, but I have verified all the connections. Right now it seems to reset all the time (2nd LED blinking on the arduino). If I connect GND to the regulator directly, bridging the Mosfet, it works. As it works on the breadboard, of course, I would chase for bad soldering. For instance, the mosfet gate controled by pin 7. Any picture of the arduino pro mini ? @qqlapraline Just use a 5V pro mini and get rid of level converter and mosfet! Power the 5V HC-SR04 sonar with a pro mini digital pin. Switch on the sonar for doing a measurement and then switch off again and put the promini to sleep till the next measurement. Do you have reasonable power consumption ? With combined radio and RTC on a 3v3 pro-mini I was faced with a lack of available pins from the combination to deal with the 5v ultrasonics as well as providing voltage step-up. I tried a plethora of potential solutions before realising it was a losing battle with a single device and so many demands. Adding a low power 5v pro-mini to the node to deal with the US and communicating via I2C to the 3v3 pro-mini ended up the most efficient solution for my case. It may seem counter intuitive to waste energy on two devices and two power sources, but not so, both sleep saving energy. In my own case I was going to end up with two devices and two power supplies anyway, but just two separate radio nodes, so there was no energy penalty. The 5v pro-mini has one interrupt triggered by the 3v3's RTC for US readings, the second interrupt is to be enabled by the adjacent Gas Meter reed sensor, releasing the original dedicated node for other duties. It is not completed and deployed yet as it is still sub-zero here and the ground is rock solid where the sensor head has to run.